You want to know the price for a trip between the airports of Paris and the city of Paris? To know the price, trust our online trip calculator " Paris Airport to City Taxi Fare " that allows you to visit our online privatized transportation without waiting that you just have to enter data Your journey. For example, enter the Orly airport as a point of departure if you wish to be picked up by our services at Orly airport or Roissy airport to be recovered in Roissy. As a destination, if you wish to go to the Gare Montparnasse, enter the Gare Montparnasse. Then choose the number of passengers and luggage and your fare is calculated automatically! You only need to confirm whether you and you can even adjust the Paris Airport to City Taxi Fare online. Your transportation privatized in Paris Airport to City Taxi Fare is available anytime. All you have to do is book your driver online without waiting for your transport service guaranteed by our driver specially selected for your trip, member of a professional transport team in Paris and its surroundings. Do not wait any longer to enjoy a transport at your disposal continuously in a vehicle of very high quality always at your disposal. 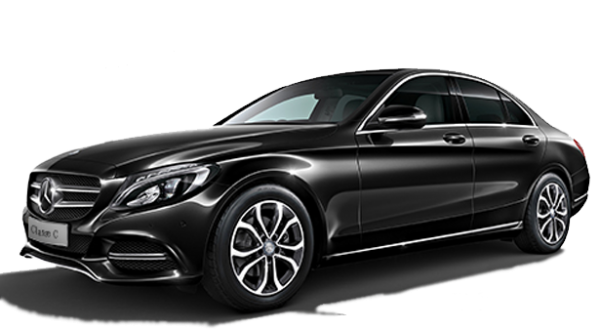 Your transportation Paris Airport to City Taxi Fare is provided by true professionals and we also offer you many facilities on board your transportation that allows you to enjoy maximum quality of movement with WiFi access.